A week after the death of four-time Grammy® Award-winning recording artist, Edwin Hawkins, The Edwin Hawkins Singers’ 1969 million-seller, “Oh Happy Day,” has charted at #1 on Billboard Magazine’s Gospel Digital Song Sales chart for the issue week ending January 27, 2018. The classic song had a 999% sales increase following worldwide news coverage of the celebrated artist’s passing from cancer last week and it also amassed over 173,000 streams during the same period. In recent months, Hawkins and his management team had begun to plan activities surrounding the 50th anniversary of “Oh Happy Day” which was recorded in 1968 and then spread to radio airwaves everywhere in the spring of 1969. This coming August, will also mark Mr. Hawkins’ 75th birthday. The Hawkins Family will honor the man and his music during a two-day “Celebration of Life” on February 6th and 7th @7 PM each evening at The Harbor Life Church, 4760 Thornton Avenue, Fremont, CA 94536. 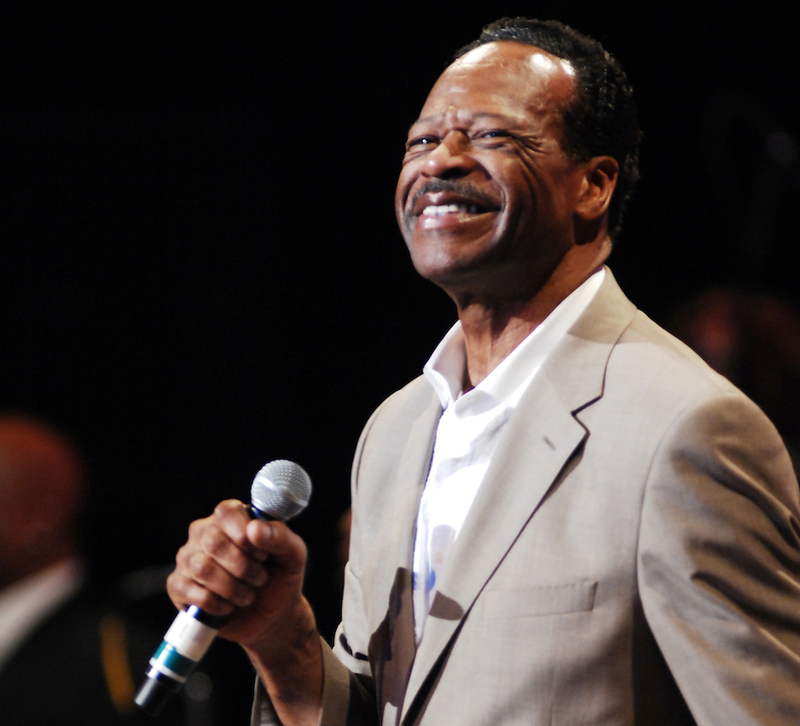 A number of well-known recording artists ranging from Donnie McClurkin and LaShun Pace to Bebe Winans and Chrystal Rucker are confirmed to perform at the event that will also include a special reunion of the original Edwin Hawkins Singers. This entry was posted in Blogs, Gospel, Reviews and tagged Billboard, Edwin Hawkins, Oh Happy Day by Kris Patrick. Bookmark the permalink.